As nearly two decades of Peter Jackson‘s impressive dedication to his brilliantly epic Tolkien saga comes to an end, we follow “Richard Armitage’s Final Journey To Hobbiton”. 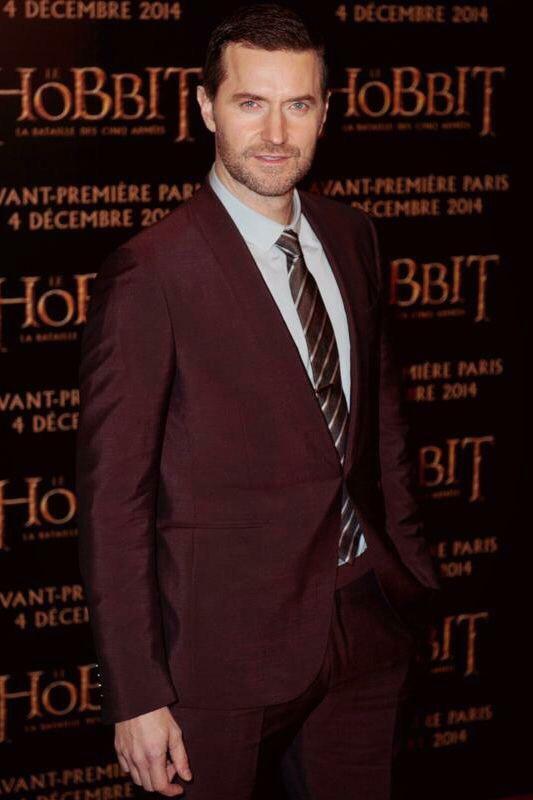 As the beloved actor, who breathed life into Thorin Oakenshield, makes his way to The Hobbit: The Battle of The Five Armies Worldwide Premiere in London and beyond, we shall share his journey with you here, through his own Twitter Pix and Posts…and other fun bits and bobs! Enjoy and be sure to share your feelings about the end of this fantastic Tolkien journey below! 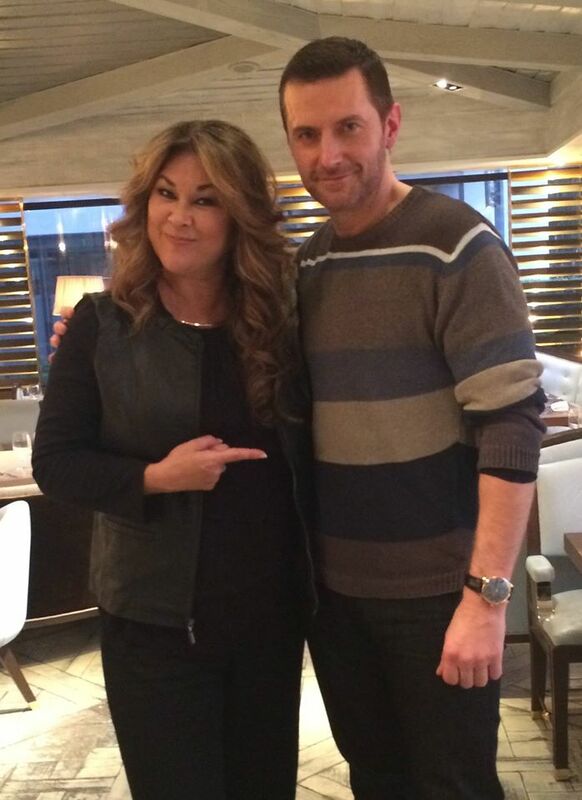 Bon Voyage Richard Armitage! Richard Tweets that his Final Journey to Hobbiton begins! I wonder what it’s like to fly on a plane that features your face on the side of its fuselage? Surely an extra bag of peanuts…. AND he’s going to take us with him! I’ll make sure to keep you updated on this page, so check back with us regularly! Richard talks to Irish radio presenter Philip Molloy on The Picture Show at NewsTalk Radio FM. Richard revisits how he was cast in The Hobbit films by Peter Jackson and also talks about what he has coming up next in his career. What could it be? 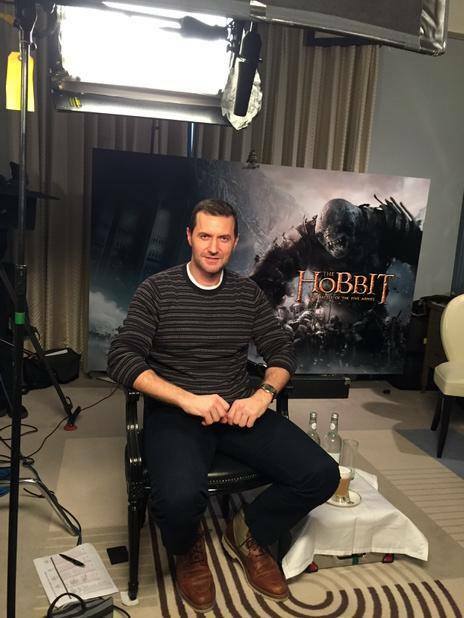 The Hobbit Press Tour Begins! First Tweet of the Press Tour! Already being asked difficult questions…right out of the gate. Lucky reporter Maria Sallas of Telenoticias Miami is behind this one. Muy bueno! The Elves arrive! Thorin is not happy. Even Thorin gets a lie down once in awhile…Pretty cozy looking hotel room if you ask me 😉 Gorgeous photo by Sarah Dunn. 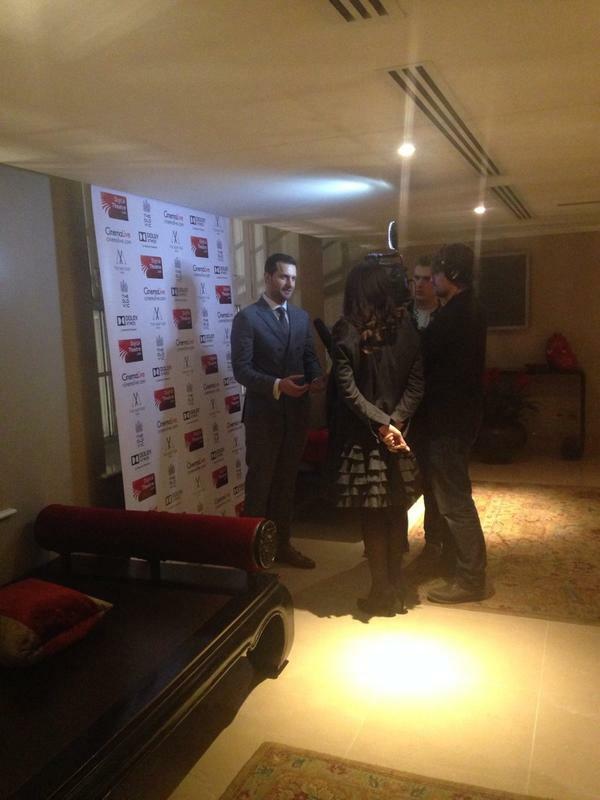 “@SuzanTawfeeq: @RCArmitage pic.twitter.com/zYFcbihzRZ” @studiobaby just a quick lie down before the red carpet. 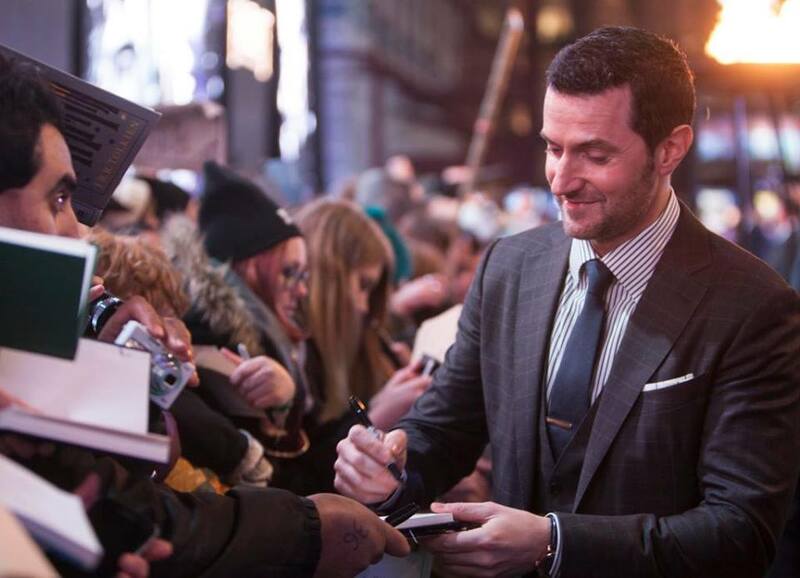 Richard never fails to stop and take time for the fans. It’s incredibly admirable and the reason why he has such a loyal following. 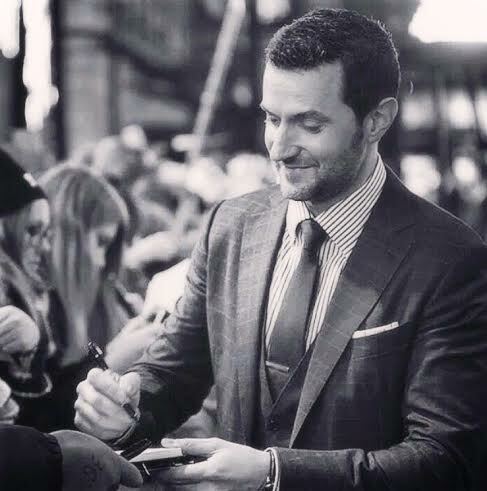 Signing autographs…and always with a smile. Richard’s first interview of the night. Always with great composure despite being nervous just ‘five minutes ago’. 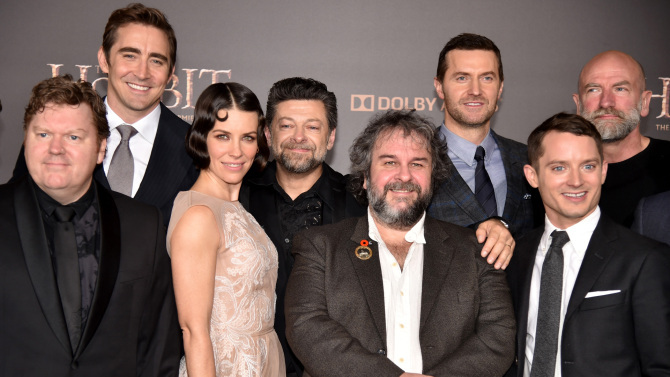 Richard commented that he was ‘excited, nervous and a little bit emotional’ on this milestone night that celebrated 15 years of Peter Jackson’s work. Having seen the film, Richard said that it “rips your heart out.” We have no doubt! 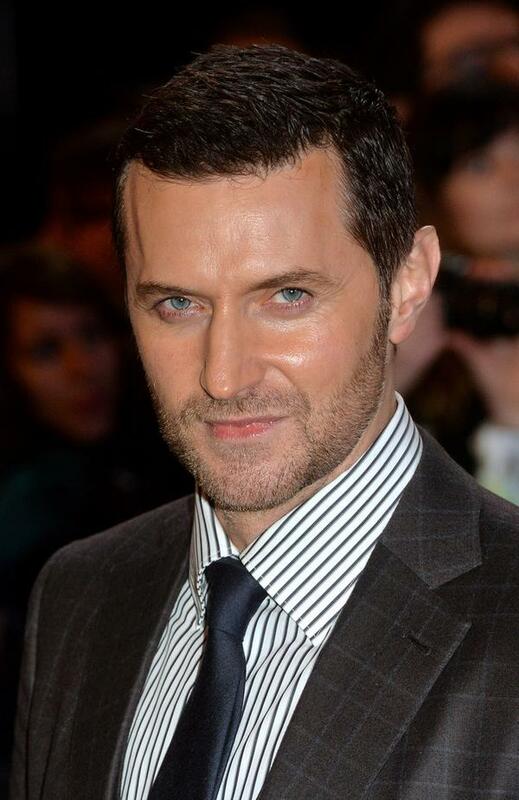 We are hearing brilliant things about his performance as Thorin! Oscar, are you listening? 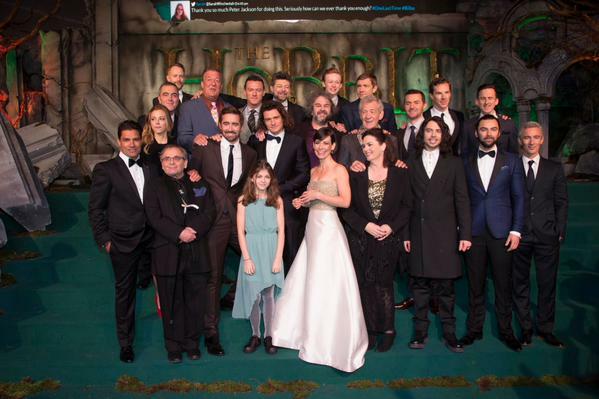 The incredible cast of “The Hobbit: The Battle of Five Armies”…gathered together, perhaps for #OneLastTime. Richard thanks the Tolkien Society…. A memorable night indeed…for all of us! After an exciting night that included the worldwide premiere of the most hotly anticipated film of the year…plus a bit of partying afterwards one can only hope…there was NO rest for the weary. Onward! Press Junket Day 2. Entertainment reporters come in all shapes and sizes. Dwarfs are people too! Press Conference with the cast. 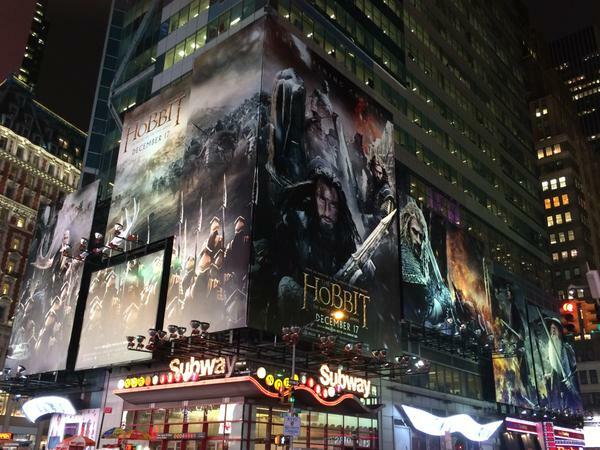 Meanwhile back in the US: The Hobbit takes over Times Square! As a NYC resident this must be a pretty heady trip for Richard to walk by in the morning on his way to coffee…. “@RAnetdotcom: Looks amazing! RT @RCNY13 Hobbit in Times Square! pic.twitter.com/9mqMEWIZnc” Times Square 'wrapped' See you soon NYC. 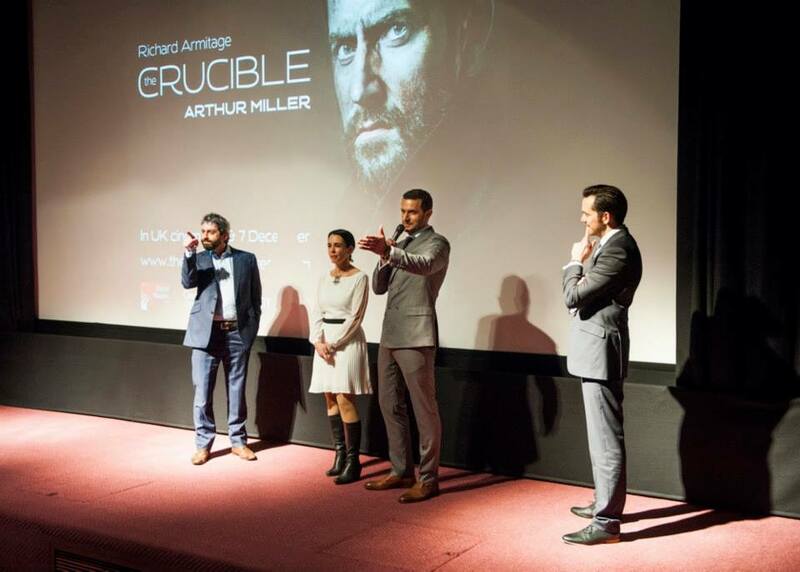 As if beginning a worldwide promotional tour for The Hobbit wasn’t enough…Richard pulled double duty on this day when he attended the premiere for his West End production of Arthur Miller’s The Crucible where he gave the most brilliantly intense portrayal of John Proctor I’ve ever seen. Pulling a double shift on this day, promoting The Crucible. If It’s Tuesday, This Must Be Belgium…. On yet another red carpet. For Christmas Santa is giving you…a break! With the inspirational and true visionary, Crucible Director Yael Farber. He’s like a throwback to the golden age of Hollywood…Cary Grant! Perhaps a rom-com next? Live Twitter Q&A From Paris…BYO champagne. RA: Yes, I met Yael Farber in New York on some projects. It will be a surprise. RA: One as much as the other! RA: I read the “Lord of the Rings” several times. I just finished “The Goldfinch” and it’s great. RA: Stop throwing up, get up and continue to fight! RA: I would make it more attentive to his nephews on the battlefield. RA: My socks of the day! RA: We’re both stubborn like a pig. 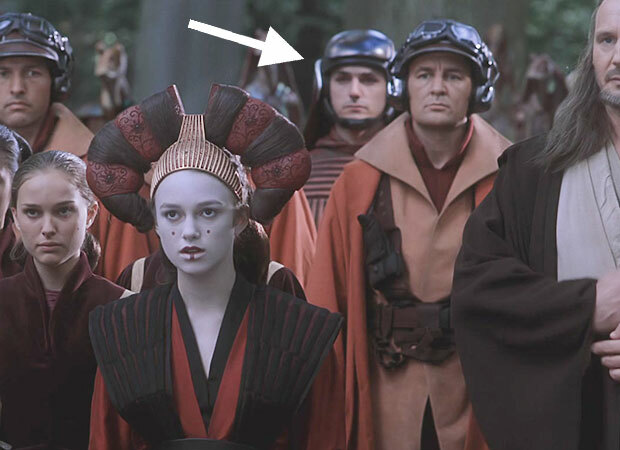 RA: “The Phantom Menace” because I’m in it somewhere. I spy with my little eye…Thorin Oakenshield! RA: I always have to be right. Q: What are your favorite films that you’re not in. Any French films? Thank you very much. RA: The beard was real. RA: Gollum! One of my teachers imitated him like Andy Serkis. Q: You said you’d like to have more of a sense of humor. Do you think you did not have one before this adventure? RA: Yes, Peter and Martin taught me how to laugh at myself. RA: Crepes and a glass of red wine. RA: Humor, compassion and empathy. RA: I can tie a tie, but not a bowtie. 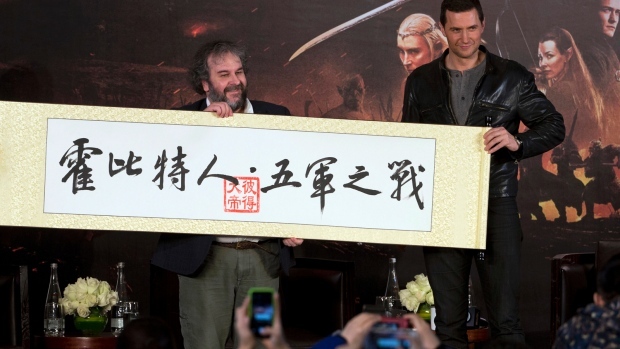 RA: I brought it to New Zealand with me (wow, that must have cost a pretty penny….) it came back with me and is now with my brother. RA: The Orcrist. It’s legendary. RA: Gandalf in The Prancing Pony with a beer. 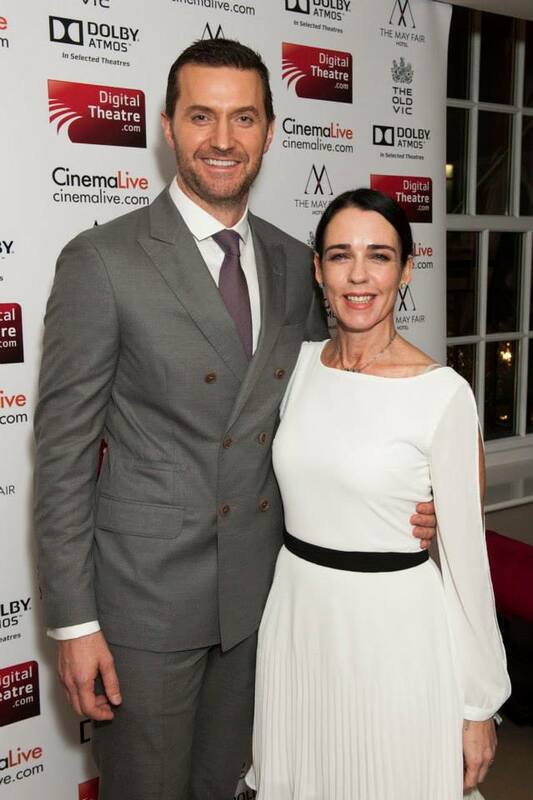 RA: I’ve no idea but I’d pay a lot of money to see this. RA: Flute, violin (or cello??) and guitar. But not all three at the same time. RA: He has the imagination of a child and a cup of tea that never ends. RA: I just finished Fargo. That’s the best series I’ve seen in the last ten years. Q: (Admin) Could not find original question. Q: The cast of Suicide Squad was revealed yesterday. If you were to play a superhero, who would you play? 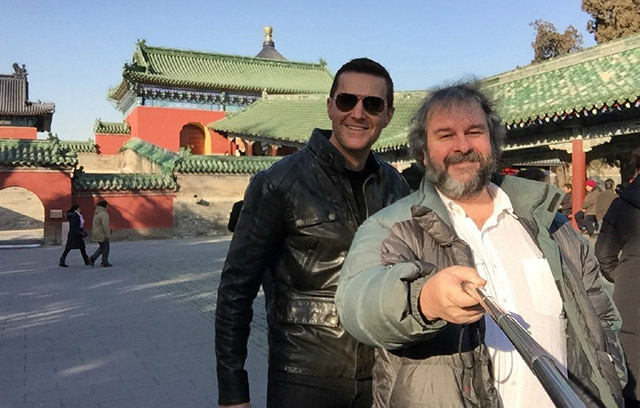 RA: I’m doing it right now…The Hobbit! Wake Up! You’ve got a red carpet to get to! NO rest for the weary: Or Dwarves, Hobbits and Tolkien Gods! Richard est Arrivé sur Le Tapis Rouge ! I keep thinking they’re saying “Une derrière fois!” LOL! As Richard bids adieu to Paris, the strains of Samba music begin to echo as he flies down to São Paulo Brazil for yet another Hobbit promo! Cue Samba music…..
And hours and hours later….the arrival. Driving by the Monumento às Bandeiras on way to hotel…I hope room service is still available! Richard made an honorary soccer player!
. @betomarden @wbpictures_br @TheHobbitMovie Day 6 Great to catch up with you again Beto. My first time in this beautiful country. They clearly know Elvis is in the house! @wbpictures_br @TheHobbitMovie @wbpictures To the fans and WB Brazil thank you for an amazing time in São Paulo. "Vou sentir saudades"
Now on to LA…and the final stop! Richard was on hand to celebrate Peter Jackson’s receiving his star on the Hollywood Walk of Fame. A befitting honor for a visionary director. No trip to LA would be complete without a chat with The Anglophile Channel!
. @isatbytheriver @RCArmitage It's a toss-up between flight or invisibility… I guess it would have to be flight. It's why I like to ski!
. 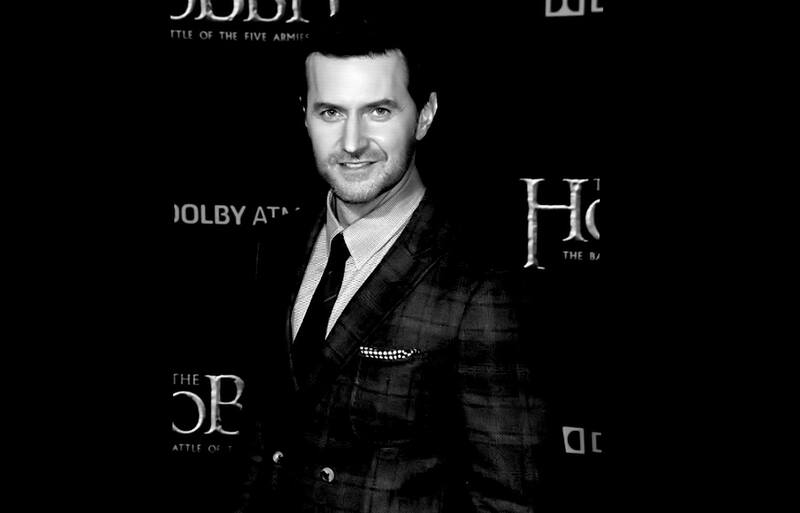 @flybaby014563 @RCArmitage Being part of his star ceremony at the Hollywood Walk of Fame while being on this journey with him as Thorin. Very classic, old Hollywood look. 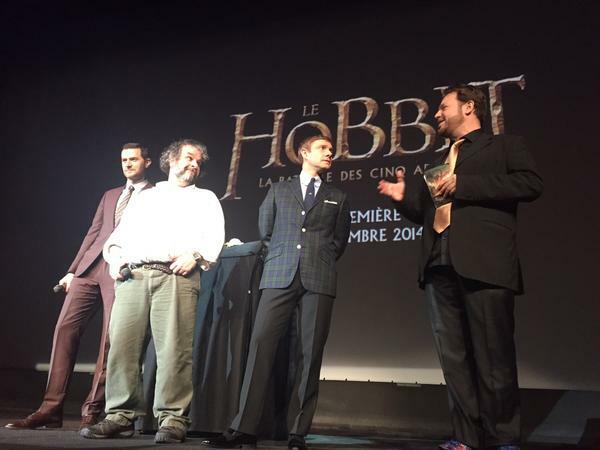 The Hobbit opened well and became the #1 movie in the world! #1 Movie In The World! 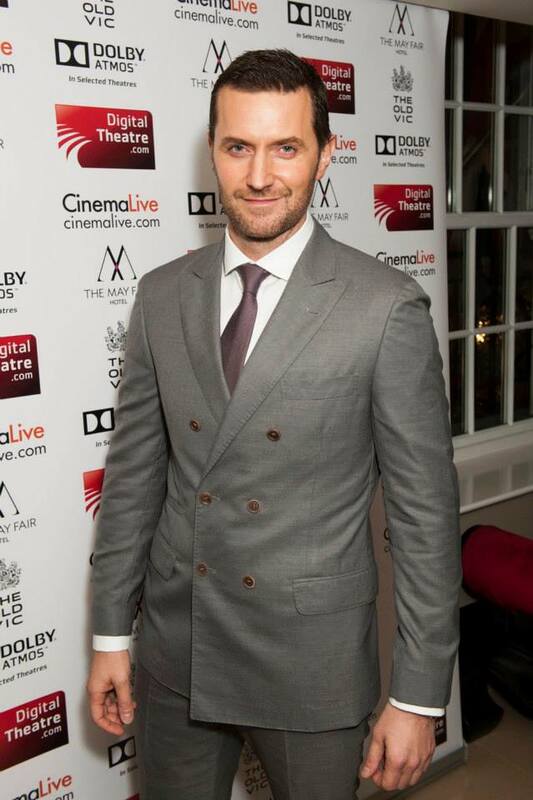 On January 17th, Richard travel to Beijing China for #OneLast Red Carpet opening! Fans greeted him at the airport and sang, Misty Mountains. I can just imagine how beautiful that must have been! 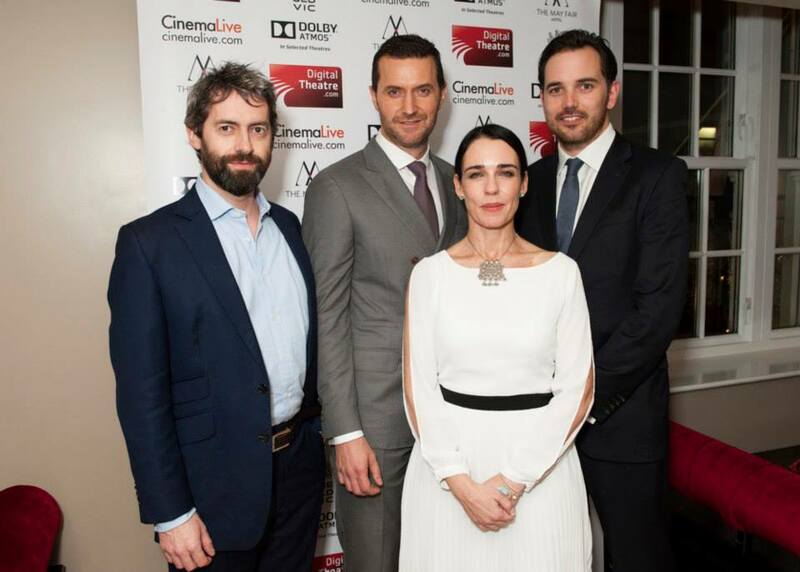 Hobbit Press Conference with Peter Jackson, Richard Armitage and scriptwriter Philippa Boyens. It was a fantastic journey, Richard. Thanks for taking us all on it with you! I am sad because trilogy is ending!!! 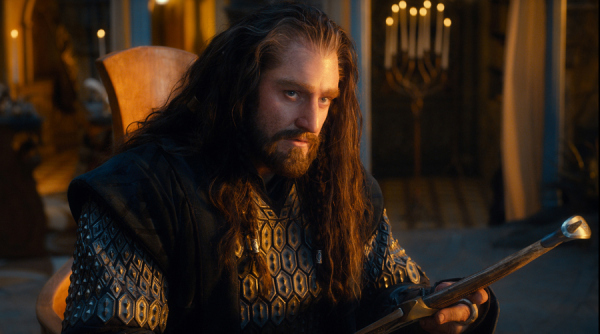 And anxious to know what will happen with Thorin!!! Loved the radio interview! Richard’s laugh is beautiful! can’t wait till dec 17th here in the states..as heartbreaking as it is, hope the end stays true to Tolkein. there could be another movie from the appendices! !Have said before,,the floodgates will open for our tears remembering this epic throughout the years. I love your/his cookie sense of humour his compassion for those less fortunate than himself and others and the obvious love he has for his amazing family. To whom it shone so much at the UK premier. Thank you and everyone who made The Hobbit for bringing the characters to life not just for us , but for future generations of Tolkien fans. For all the work you have done that gives pleasure to all who watch and follow you. Thank you. Im off to finally see The Crucible, again something I feel many would not have been able to witness if not for You and and Ms Faber. So for that Thank you. Enjoy, and relax on that ski trip you have promised yourself. Thank you for your work! Great to have everything together! Thank you for all this. I’ve just been to see The Crucible (hope you’re not too jealous!) (it’s amazing on screen), so I missed today’s goings on in Paris! Great to come home and easily read it all! Thank you for the translations, discussing his answer to my question with drilling the costume? It may have needed drilling together when being put on, that is the only thing come up with. Thank you Richard for the great work you have done and thank you for the wonderful words you posted for us, now on Christmas time. You are indeed not only a beautiful man but a beautiful person on the inside as well and I hope nothing in the world will change this about you. Since your career is increasingly fruitful, I would dare to ask you not to change yourself too much into a “Hollywoodian star” and forget those three values that you appreciate most in life: humor, compassion and empathy. And, please do not forget that you are a British actor, which I personally value greatly! May you have a successful career ahead and a merry, merry Christmas! Thanks for your work and for completing that amazing diary of the tour. But, you will agree, Richard deserves no less. Wow, TAC! It’s a fantastic and comprehensive compilation. Thank you. What an amazing wrap up of the whole tour. Thank you so much for all you do. It feels like we were with him every leg of the trip. Congrats to everyone.